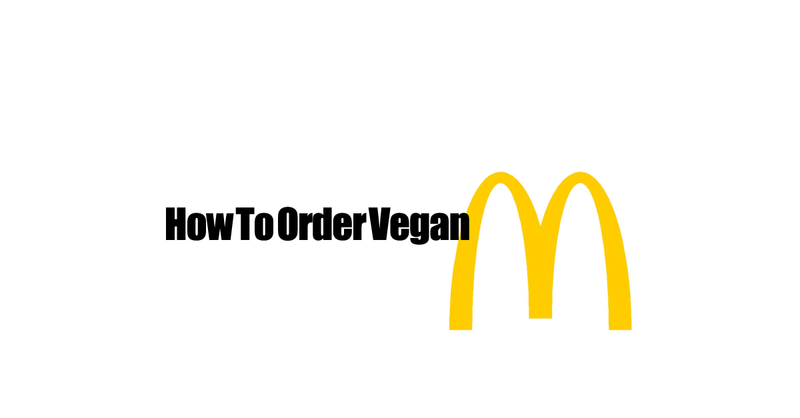 So here is a little vegan trick I can share with you about McDonald’s. 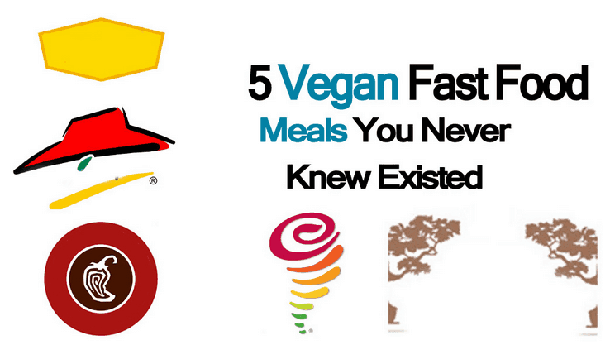 With a little patience, determination, and creativity you can make your very own custom vegan menu item. Below are all of your options to create your own. You pick and choose what looks delicious to you and order your own custom creation. Just look at the person taking your order, warn them things are about to get complicated, then order with confidence like you own McDonald’s. I’d really love to see pics if anyone does this. If you do please take a picture of your vegan McDonald’s creating and share it with me. And next time I go I’ll have to remember to do the same. If you have suggestions on how to survive McDonald’s please share in the comments!